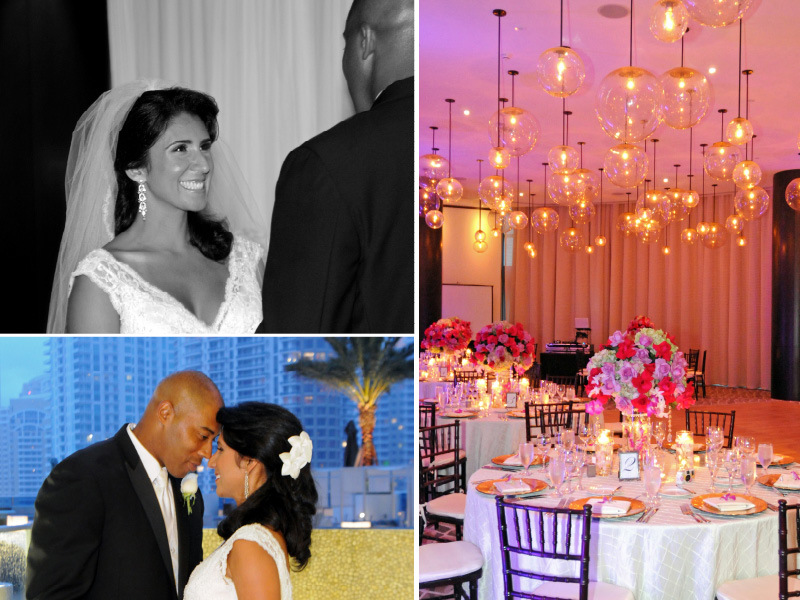 Check out the Epic Hotel in Miami, FL for your wedding or reception! Epic Hotel is perfect for the contemporary couple with a modern and chic style! 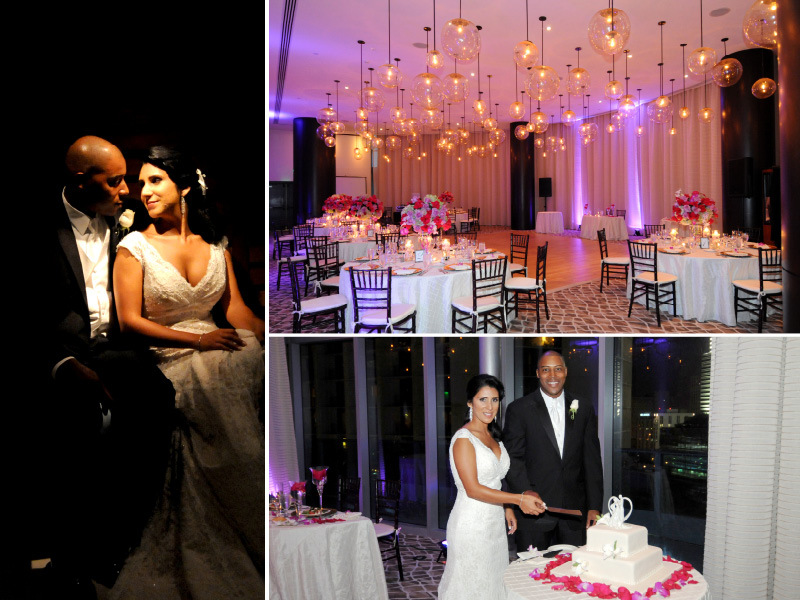 Their elegant ballroom and excellent service is bound to make your special day truly epic! Continue reading "Epic Hotel | Featured Venue Partner"
Spread out over 4 ½ acres, Miami Beach Botanical Gardens is one of the city’s most prized and picturesque natural settings, and will make a perfect location for your engagement photography session in Miami. 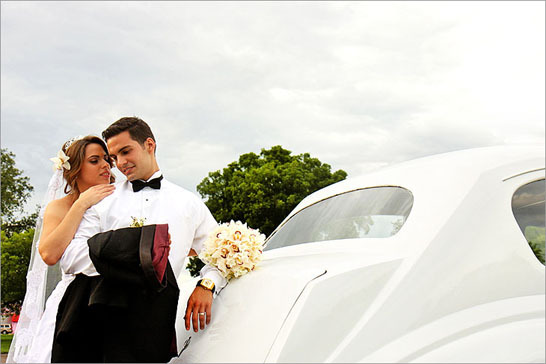 Continue reading "Engagement Photography in Miami, Florida"